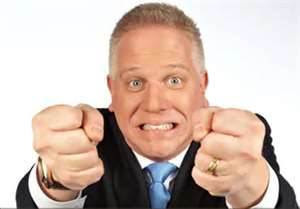 Glenn Beck is a Wack-O! 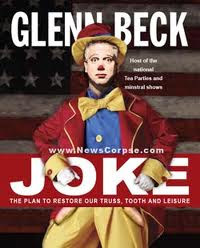 Mr. Beck is also fairly inadequate at hiding THE driving force behind self-proclaimed media moguls, and Televangelists. I’m sure you can guess! 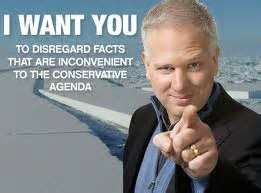 It’s not righteous indignation. It’s not a burning desire to change the system. It’s not providing an open forum for discussion. 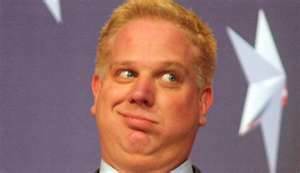 "Beck's true religion is not Patriotism, Mormonism, or Conservatism. His true religion is cross-platform self-marketing."